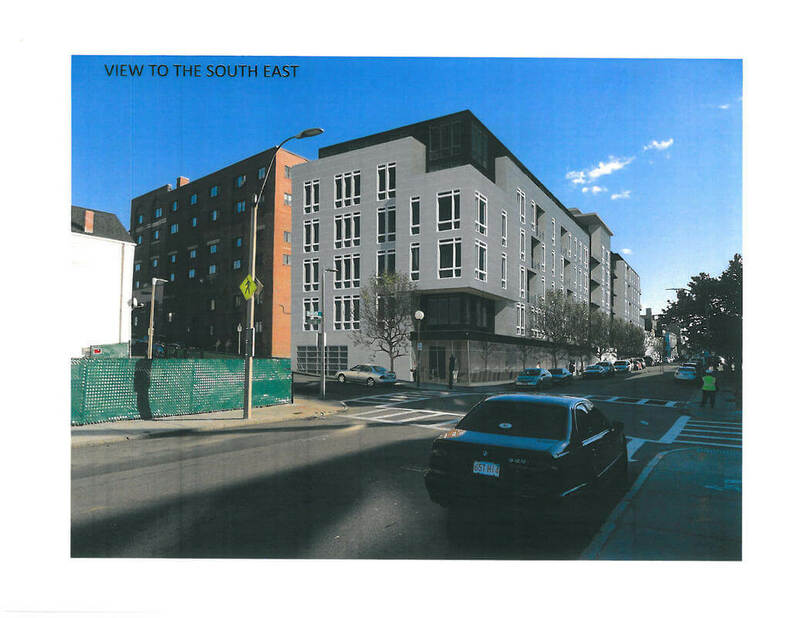 One Charlestown is a huge redevelopment project that has been proposed for the Bunker Hill Apartments in Charlestown. 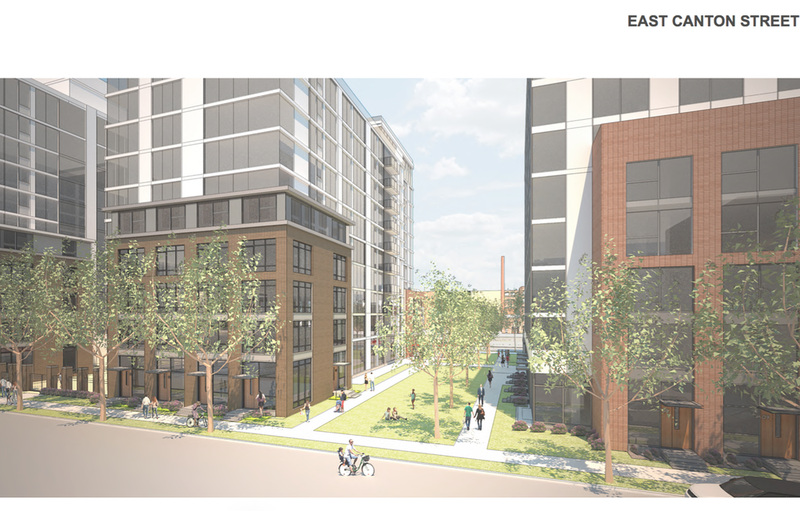 The project plans to create 3,200 units of housing on the existing site, as well as create new beautiful buildings, well-lit, tree-lined streets and create a diverse neighborhood and community. 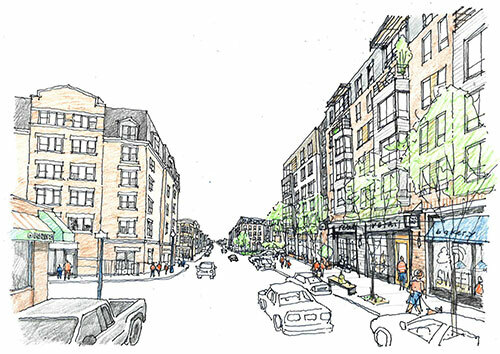 The redevelopment will replace buildings that are currently isolated and underutilized, with new buildings that respect the rich history of the neighborhood and character of Charlestown. The project will also bring two new public parks, retail space and amenities for the whole neighborhood. Although the units will be a mixture of affordable and market-rate apartments, they will all be designed and completed to the highest quality and include the same amenities. The 13-block development aims to knit the neighborhood together with a new street grid that makes the area more walkable and easier to navigate. Charlestown's rich history and character will be incorporate into the landscape design and architecture. The developers have emphasized the plans to put front doors directly on the streets, creating a sense of community and making friendly neighborhood streets throughout the development. 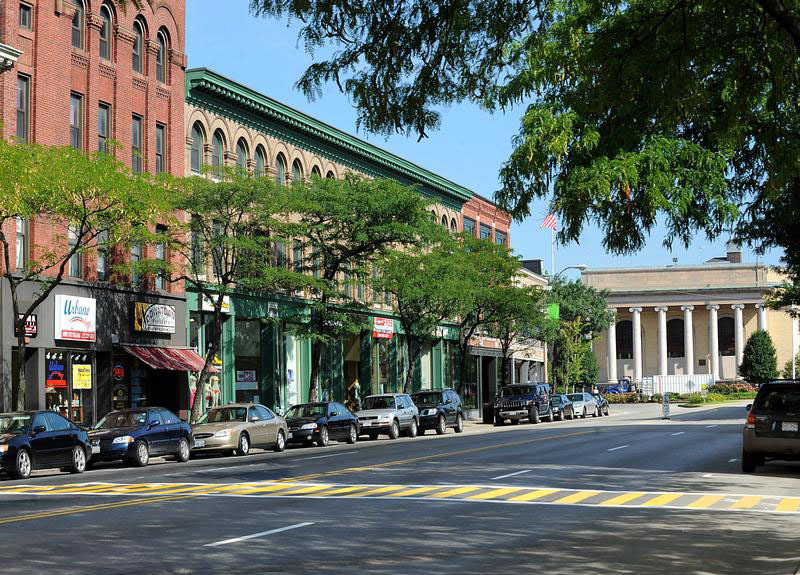 By replacing current surface parking with more green space the project aims to further encourage this development of community and preservation of history within the area. Plans for this beautiful new community have been presented to the Boston Redevelopment Authority and are awaiting review. Check back here for any future updates. Contact our advisors to find your new home or for more information about new developments around Boston. View the full proposal for One Charlestown here. 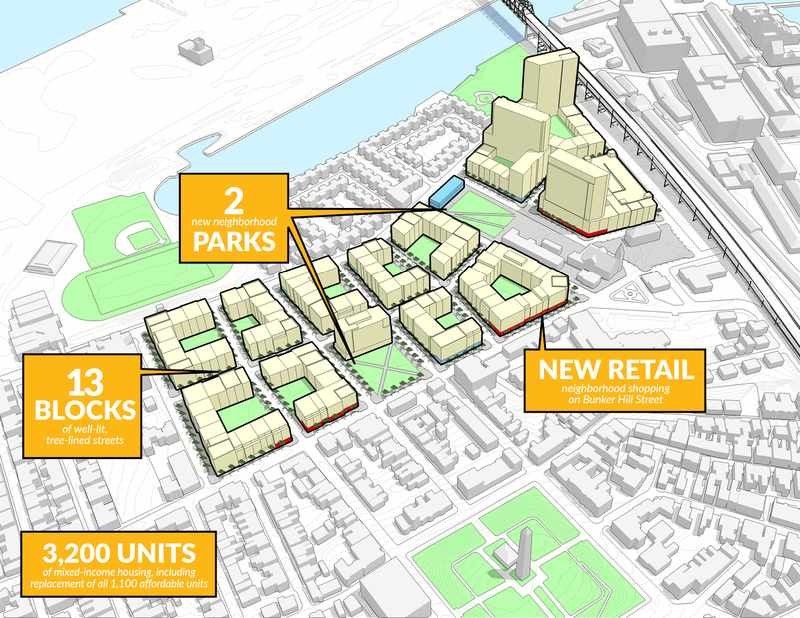 A huge new development for South Boston's Andrew Square has just been approved by the Boston Redevelopment Authority. Washington Village was first proposed in 2015 and hopes to redefine the surrounding area by taking over nearly five acres with new development. The village would be made up of nine buildings with a range of heights up to 21 stories high. They will completely replace the current auto shops and laundries that make up the space. 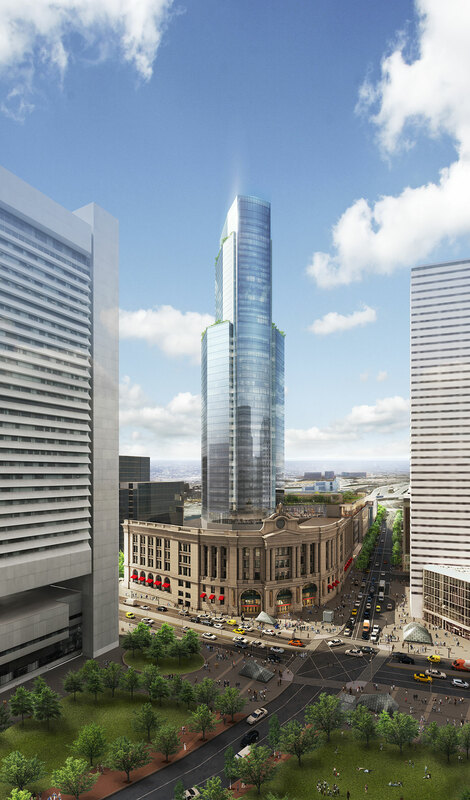 The proposal includes 656 apartments and condos, over 98,000 square feet of retail, most likely including a grocery store, parking spaces and plenty of open space with newly improved streets, walkways and plazas. Andrew Square has been studied by the BRA for a while, with the hopes of transforming the industrial blocks for residential and commercial buildings over the next two decades. 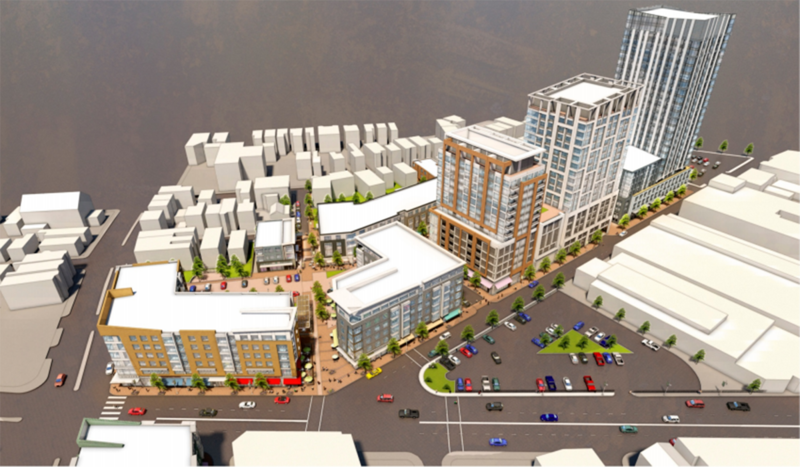 The overall projects could bring up to 8,000 new residential units to the area in total. 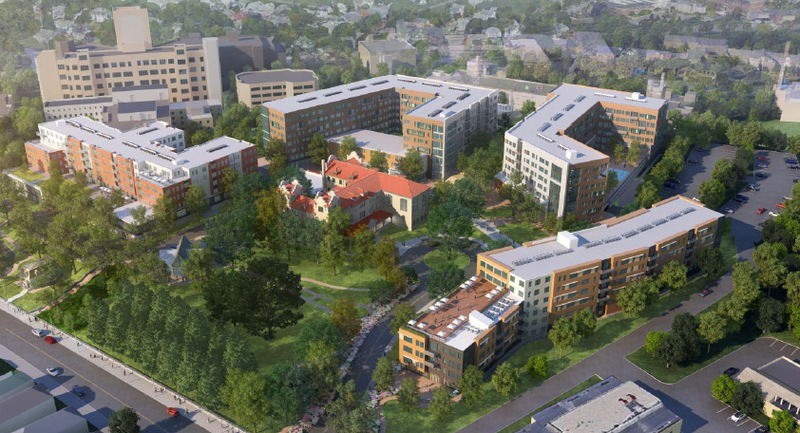 If all goes to plan for Washington Village then construction is planned to be complete by 2021. Contact us for more information about all new developments around Boston and advice on finding your new home. 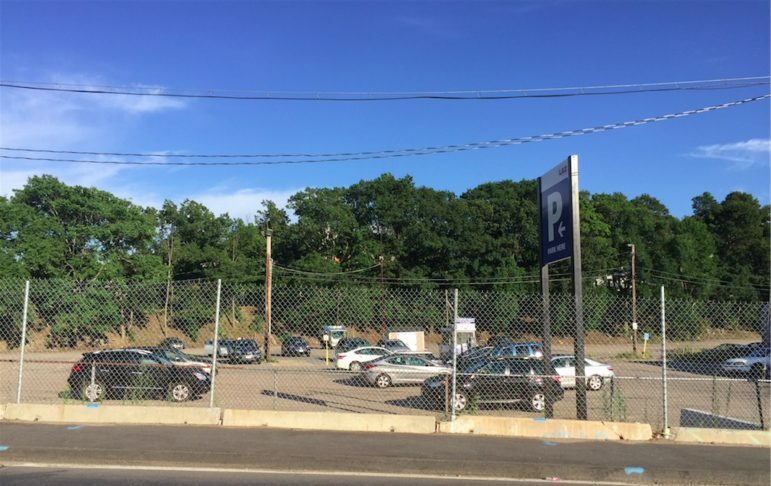 A new apartment development has been proposed for the Forest Hills area across from the Forest Hills MBTA Station. The proposal for the Residences at Forest Hills include 260 rental units across three mixed-use residential and retail buildings over a single-level garage. The new development would take over what is currently a parking lot. Developers have worked alongside area residents, especially those living on nearby streets, in order to establish a desire and local approval for this project proposal. There is currently a building boom in Forest Hills as housing is increasingly popping up around transportation hubs. 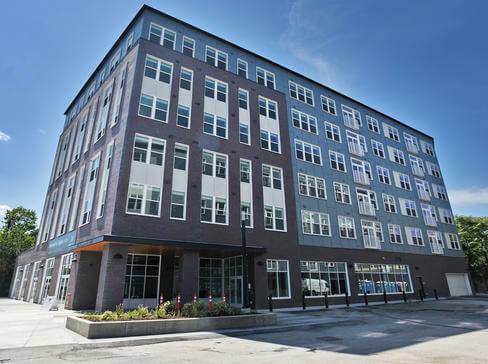 This area of Jamaica Plain is becoming a hot spot in the city and is expected to see even more new development in coming years. 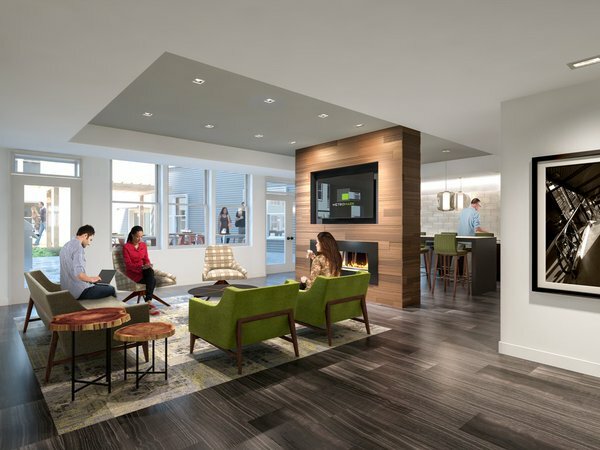 Units at the Residences at Forest Hills would range from studios to three bedroom apartments and three bedroom townhouses. There would also be space for bicycle storage and charging stations for electric cars. There will be 5,500 square feet of retail and restaurant space along Washington Street as a part of the new development. Due to the large size of this development it is likely to experience a higher level of scrutiny regarding how it will impact the surrounding are and neighborhood, taking into account what local residents think. 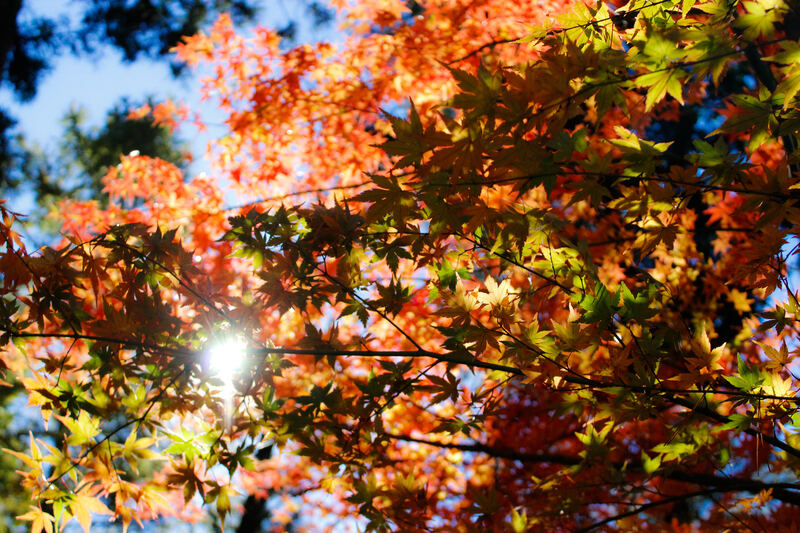 Contact us for updates on all new developments around Boston and tips for finding your new home.